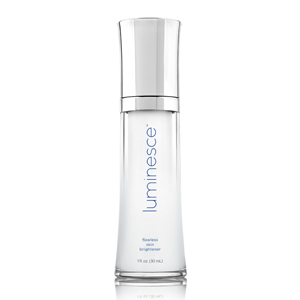 LUMINESCE™ essential body renewal delivers the ultimate in deep hydration with the restorative powers of adult stem cell technology. This unique, exclusive body lotion has been specially formulated with optimal ingredients under the expertise of world-renowned dermatologist Dr. Nathan Newman to help boost collagen formation, improve skin elasticity, and protect against premature aging. 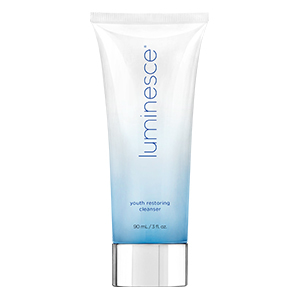 LUMINESCE™ essential body renewal gently nourishes, restores, and softens all skin types, particularly in rough and dry areas, without clogging your pores. 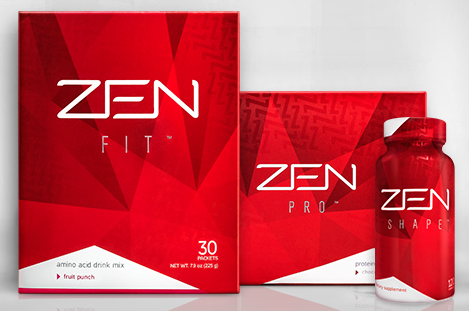 • naturally lubricates your skin’s surface, giving your body a softer, smoother appearance. 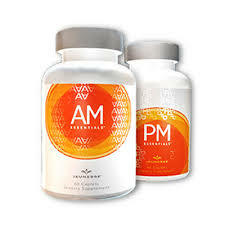 Over the years, your skin loses its youthful appearance as you become exposed to a variety of environmental stressors, such as the sun’s ultraviolet rays and free radicals. 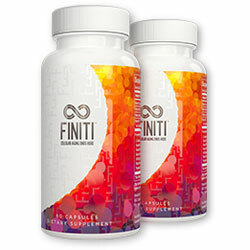 At the visible surface, this creates wrinkles, age spots, and a dehydrated, sagging complexion; below the surface, it changes your skin’s structure and accelerates the aging process. 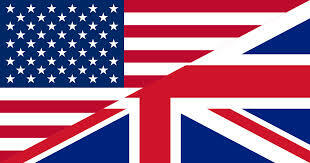 Also known as photoaging, this type of exposure can cause serious and permanent damage to your skin if left untreated. 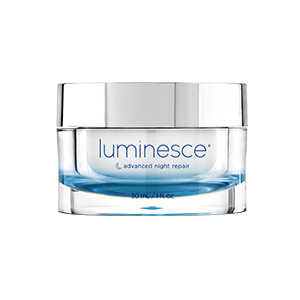 LUMINESCE™ essential body renewal works around the clock to save your skin by encouraging the natural healing process, leaving you feeling soft, supple, and rehydrated. 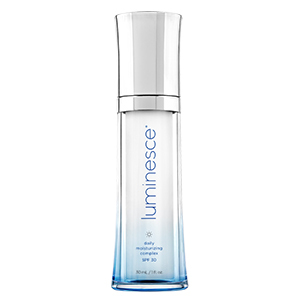 LUMINESCE™ essential body renewal works on a cellular level, using a powerful phospholipids delivery system to penetrate and replenish your thirsty skin by locking in moisture and stimulating cellular renewal. 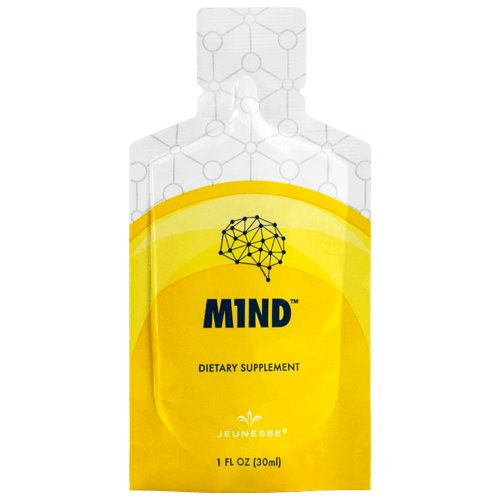 This luxurious lightweight formula contains potent antioxidant-containing botanicals to help protect against cell inflammation, and over 200 key human growth factors that encourage your body’s natural processes to produce more proteins like collagen and elastin. 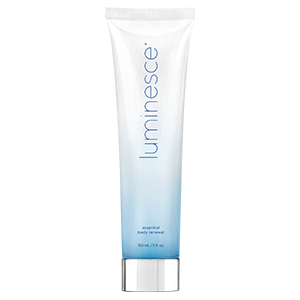 LUMINESCE™ essential body renewal provides instant and exceptionally long-lasting relief to men and women, revealing a healthy, ultra-radiant complexion, all day, every day. 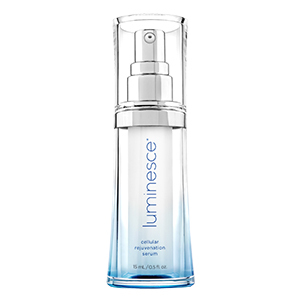 The LUMINESCE™ line of skincare products is designed to work together synergistically. To benefit from a truly effective anti-aging skin care program, be sure to use LUMINESCE™ essential body renewal daily. 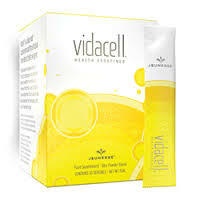 For best results, apply after a bath or shower, when skin is most receptive to hydration. Reapply as often as necessary. 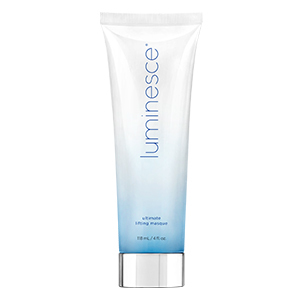 Apply LUMINESCE™ essential body renewal and gently massage all over your body, slowly massaging into your skin. Allow the lotion to absorb into your skin before dressing. Avoid contact with eyes. If contact occurs, rinse eyes with water. 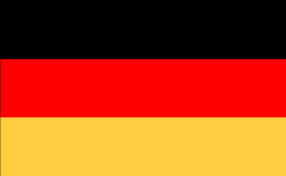 Store product in a dry, cool (20-25°C), and dark location. Stop use and consult with doctor if irritation develops.